I didn’t want to buy our clothes at Goodwill, move to a lousy school district, or eat unhealthy meals. So instead, we just moved south, to Mexico, where our monthly expenses dropped from $4,700 to $2,100 as soon as we stepped off the plane. Suddenly, our doctor and dentist bills were $40 or less a visit (total, not a co-pay). Restaurant meals for three were routinely $10 to $25. Our electric bill dropped to $14 a month. Our mobile phone bill dropped to $48 for three lines. Just as nearly all weight-loss plans are some version of “eat less, exercise more,” most financial management plans are variations on “spend less, earn more.” In both cases there’s a ratio where unhealthy crosses the line to healthy. If you burn more calories than you consume, you won’t gain weight. If you spend less than you earn, you won’t go into debt. Cutting back usually translates to giving up the things we really like. There’s an implied level of discomfort and sacrifice. If it doesn’t hurt, you’re not trying hard enough. There is another way, however. It can be more pleasurable in the long run and works a lot faster: Just change your address. Have you ever watched one of those episodes of “House Hunters International” where someone sells their U.S. or Canadian home for $600,000 and buys a bigger one in another country for $200,000? That happens every month in Mexico, Central America, South America, and even parts of Europe. It’s not just the price of buying a house that’s so much less, however. Nearly every expense goes down in a country where the average person is less wealthy. It’s cheaper to rent an apartment, to buy lunch, to get a haircut, to take a bus, and on it goes. It’s not totally true across the board — imported electronics and cars often cost more, for example — but those costs are usually offset by much lower expenses for something you couldn’t normally afford, like a weekly maid. 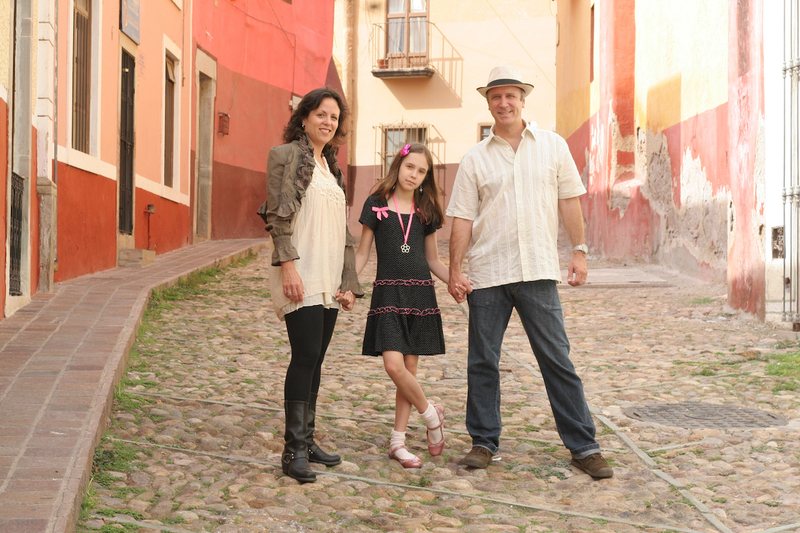 For three years, I lived in central Mexico with my wife and daughter, in a UNESCO World Heritage historic city called Guanajuato. 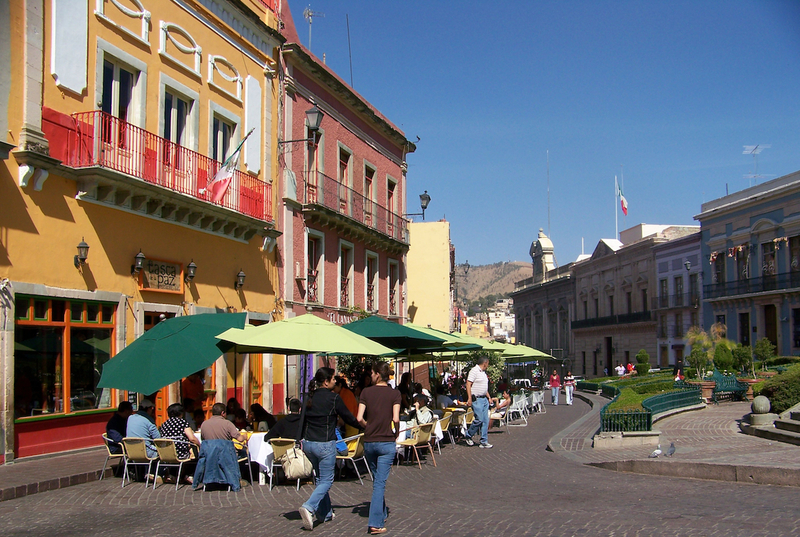 It’s a pedestrian-friendly colonial city of around 100,000 that’s at 6,500 feet in altitude. It’s warm and sunny most days, cool and pleasant most nights, and you can eat at outdoor cafes all year. All three major U.S. carriers and a few Mexican ones fly into the nearby airport. 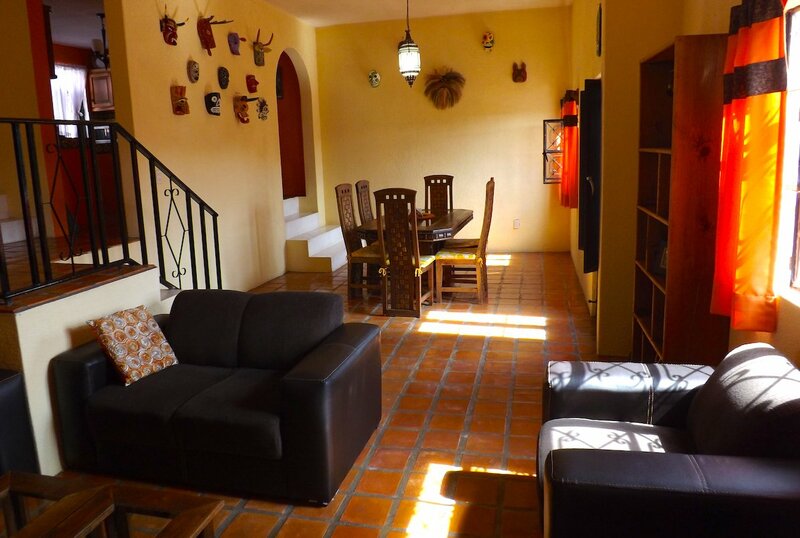 The popular retirement enclave of San Miguel de Allende is an hour and a half away. The first year we were there, we rented a four-bedroom, two-bath home for $800 per month, including utilities and internet. The following two years, we lived in a house with the same number of bedrooms and baths that we purchased for $85,000. During these three years, our expenses averaged out to around $2,100 per month, not counting vacations. That’s what rent on our house alone runs in a good school district in Tampa, Florida — and Tampa is often cited as a reasonably priced city to live in by U.S. standards. Our standard of living was quite a bit better for that $2,100 in Mexico, however. We went out to eat whenever we wanted and didn’t scrutinize the menu prices. We routinely bought tickets for the symphony and concerts. We had a maid clean the house from top to bottom twice a week for $17 each time. We had a handyman on call to make house repairs for $4 an hour. If we spent more than $10 at the local market on fruit and vegetables, it would take two of us to carry it all home. My daughter took a taxi across town to the city’s best private school each day because it was only $3. In Mexico, we lived a rich life without being rich. In the U.S. we feel poor, even when things are going well. Since I’m self-employed, I pay 20% of my income just for my family’s health care in the United States — and that’s with a subsidy from the Affordable Care Act. In Mexico, we paid for everything out of pocket and only had an international medical plan in case of a catastrophe. Our health care expenses cost less than 5% of my income. Is Life Abroad Right for You? Millions of non-military Americans live in foreign countries around the world, and most of them moved for lifestyle reasons rather than for a job. 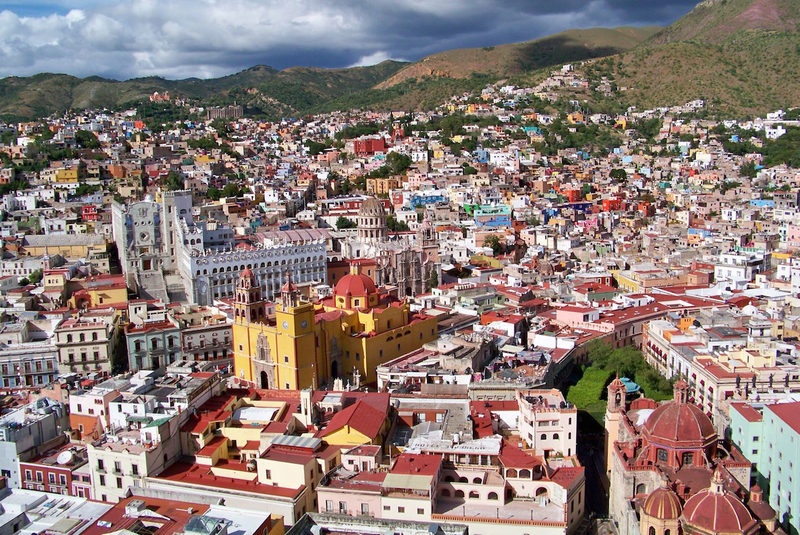 An estimated one million Americans and Canadians live in Mexico alone. Moving abroad is no longer an oddball thing to do. Every month, people retire in Nicaragua, start a business in Colombia, buy a house for $20,000 in Bulgaria or move their families to Portugal. Some take their work on the road and become location independent. They might spend six months in Thailand, six months in Vietnam, then move on to the next place that draws them in. This kind of change is not for everyone, however. Some can’t bear the thought of leaving their current friends and the community where they grew up. Also, if you don’t have savings or a pension, moving requires some income portability. You must be able to take your job, your business or your skills along with you. Ideally, you earn in dollars and leverage those dollars in a place where that gives you a lot of local currency. This isn’t as hard as it used to be, though. There are hundreds of remote jobs people do from abroad, from writers and translators to systems analysts and marketing consultants. Many others run an online business they started from scratch. Expecting to find a local job drastically reduces your options unless you can cater to other foreigners by selling real estate or running a dive shop. If you need to work for the same wages a local makes, your earnings will decline just as much as your expenses. It’s best to move with a job you can do remotely or a business you can run from anywhere with an internet connection. If you think the idea of instantly cutting your monthly expenses in half (or more) just by changing your address sounds appealing, do some research to narrow down your options. I wrote a book, “A Better Life for Half the Price,” about potential destinations, including Ecuador, Argentina, Portugal, Hungary, Malaysia, Thailand and Nepal. It runs down all the pitfalls as well as the benefits of moving, to help you consider which place might be a fit for you. Then, when some spot on the globe looks like the ideal place, take a vacation there, but don’t experience it like a tourist. Rent an apartment in a real neighborhood. Shop where the locals shop. Learn some of the language, if needed. Do normal things, like get a haircut or have your pants hemmed. Get a feel for local long-term housing prices. If you still love the place, you’re set. If not, go back to the drawing board. Once you work out a move, however, this inflection point could permanently turn your life around. We paid off $40,000 in debt during the last two-year stretch in Mexico. I’m looking forward to being able to pay for college and put some money away by doing it again after my daughter graduates from high school in mid-2018. Tim Leffel (@timleffel) is an award-winning travel writer and the author of five books, including “A Better Life for Half the Price.” See regular articles about the least expensive places to travel and live on his Cheapest Destinations blog.